Eman is a textile engineer. She obtained a bachelor's degree in textile sciences from the Faculty of Applied Arts. 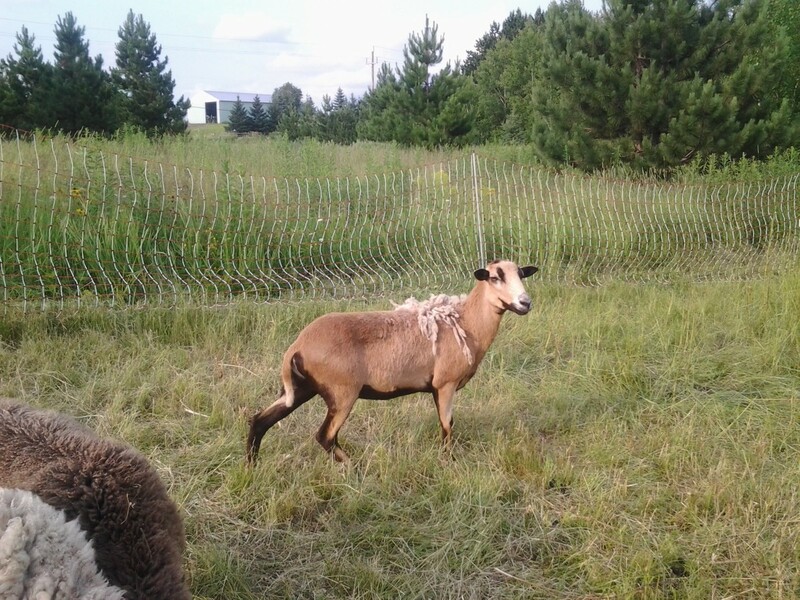 Natural wool is the fine, soft wavy fibers forming the coat of sheep, goat, and other animals when shorn and prepared to make textiles. Since God created man for life on earth, he was guaranteed natural protection as mentioned in verse 118 of Surah Taha in the Holy Qur'an. The English translation of this verse according to the English Translation of The Noble Quran - NobleQuran.com, is: “In the Name of Allah, the Most Gracious, and the Most Merciful. 118. Verily, you have (a promise from Us) that you will never be hungry therein nor naked. (Surah 20: Taha). As a natural coat for animals, humans also have used wool since ancient times as a natural cover to protect them from various climatic factors. Wool has natural properties that make it suitable for human use. Wool can easily absorb up to 30% of its weight in moisture without feeling moisture. Wool is considered a regulator of temperature because it can protect the body in both cold and warm conditions. Wool always absorbs moisture from the larger humidity atmosphere and releases it in the driest environment as it creates a balance in moisture conditions. This property makes wool a multi-season fabric. Also, Wool fibers are extremely flexible as well as non-flammable. The most popular wool fibers: wool of sheep, cashmere, and mohair from goats, qiviut of musk-ox, angora from rabbits, alpaca wool, llama wool, and camel wool. Each type of wool fiber has its own features and the price of each type of wool depends on the availability of raw wool fibers and the amount of global production. 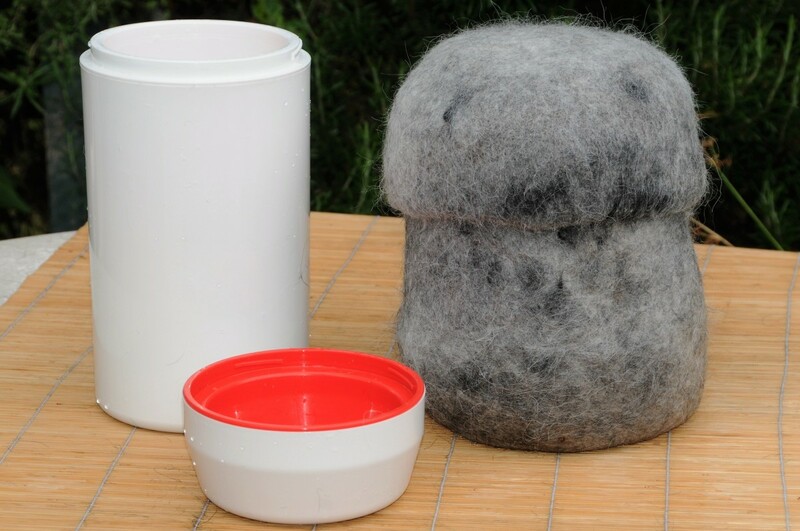 Sheep wool is obtained from different sheep bread. Merino wool comes on top of sheep breeds. 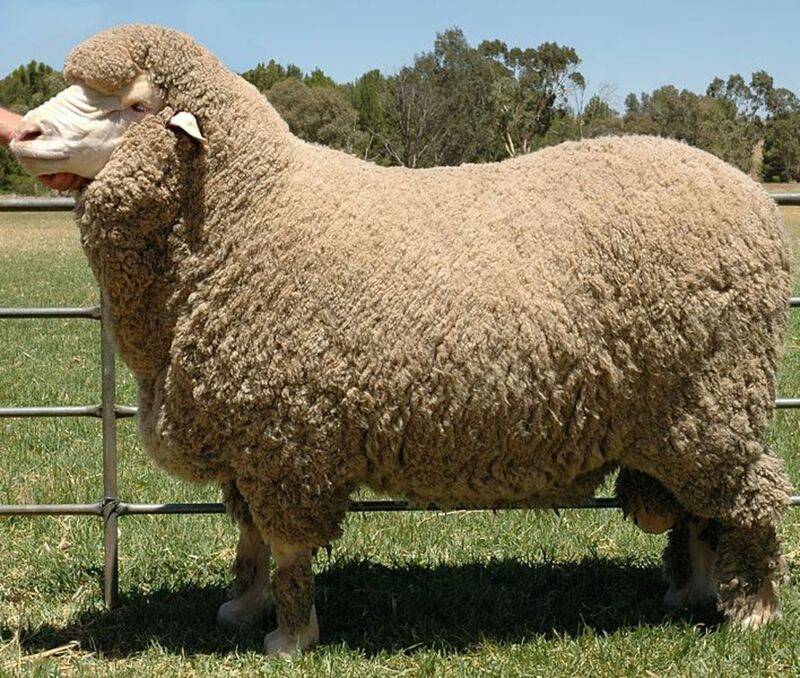 Merino sheep breeds originated in Spain and then became widely recognized in Australia. Merino wool is fine, soft, very curly, and short-staple fiber. The fiber diameter ranges from 14.5 μm to 23.5 μm. 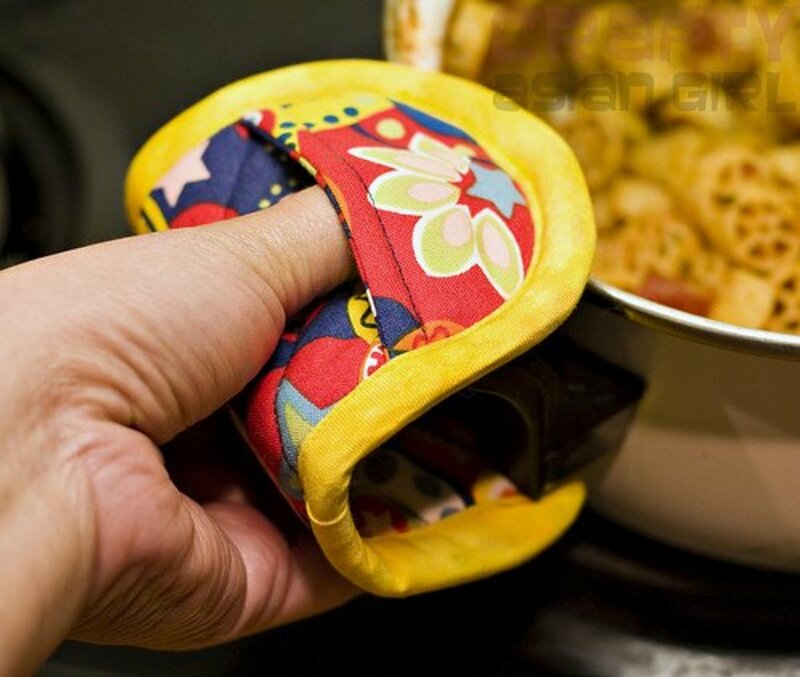 It is a good insulator and providing warmth. Also, merino fabric is a little moisture repellent allowing the body to avoid feeling moisture where Merino fibers absorb up to 30% of its weight in moisture before the body begins to feel wet, and dry quickly. Merino wool is ideal for people who are allergic to the skin, being a natural fiber, it has anti-allergic properties. Merino wool can extend without loss of shape due to its natural elasticity. Marino fabrics are naturally fire resistant. 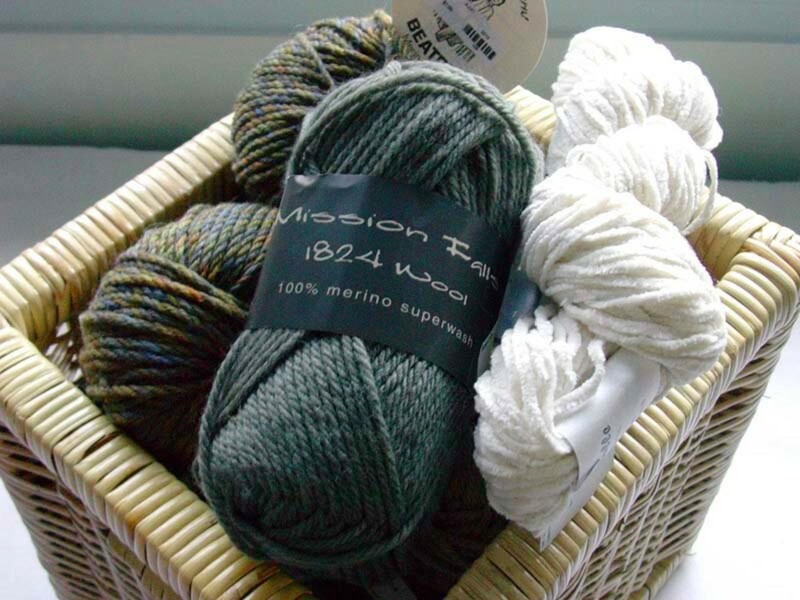 This high-quality wool is usually used in the manufacture of clothing, blankets, and sheets. 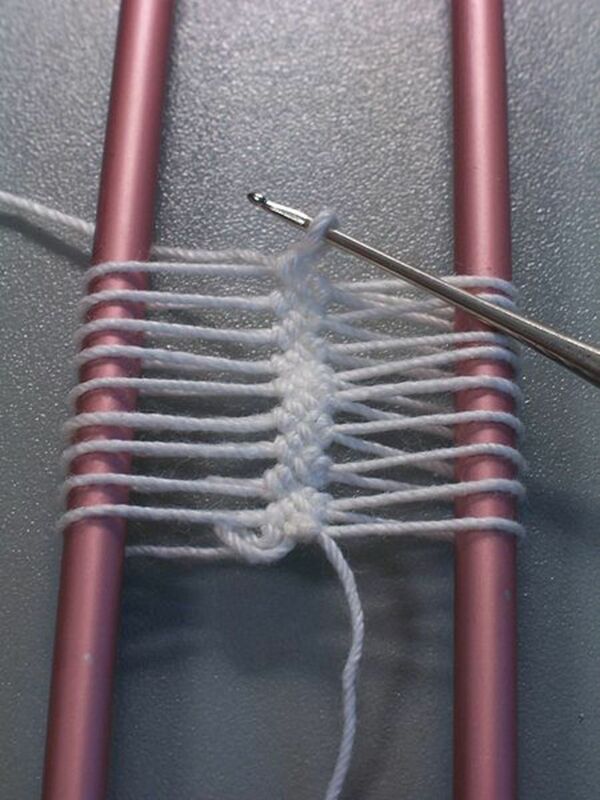 The following video shows an easy way to knit merino wool blanket. Cashmere wool is a fiber of cashmere goats. Cashmere goat wool has been processed into textiles since 1000 BC in the Kashmir valley in northern India. Currently, cashmere is produced in China, Mongolia, Nepal, Pakistan, and Iran, in addition to the large farms to raise cashmere goats in Australia, New Zealand and Scotland. Cashmere wool has a fine structure, strong, light, and soft. The diameter of the cashmere fiber ranges from 7 to 19 microns. 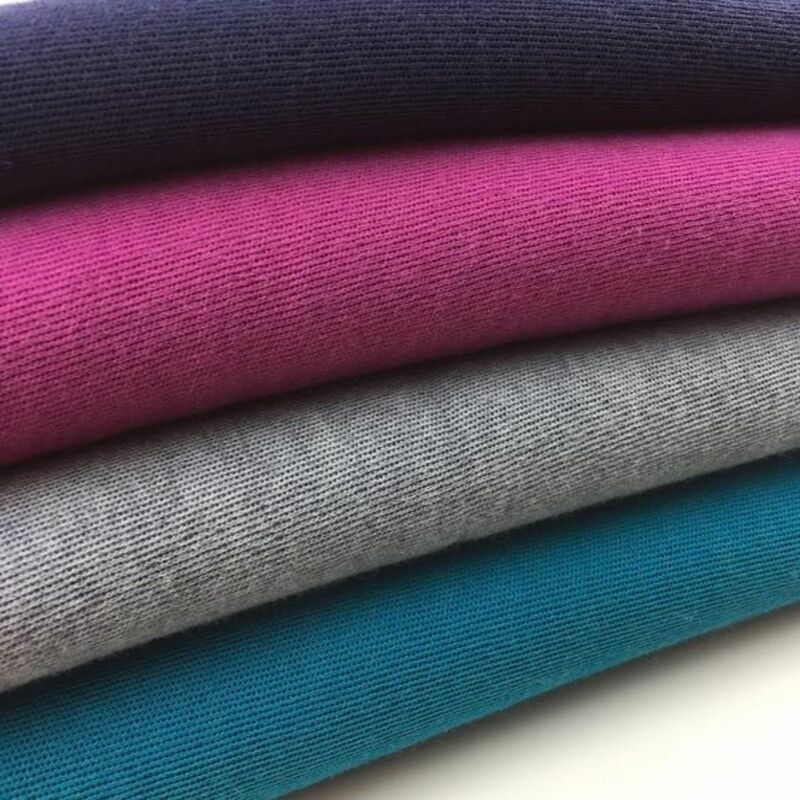 This fineness gives the cashmere a silky feeling. 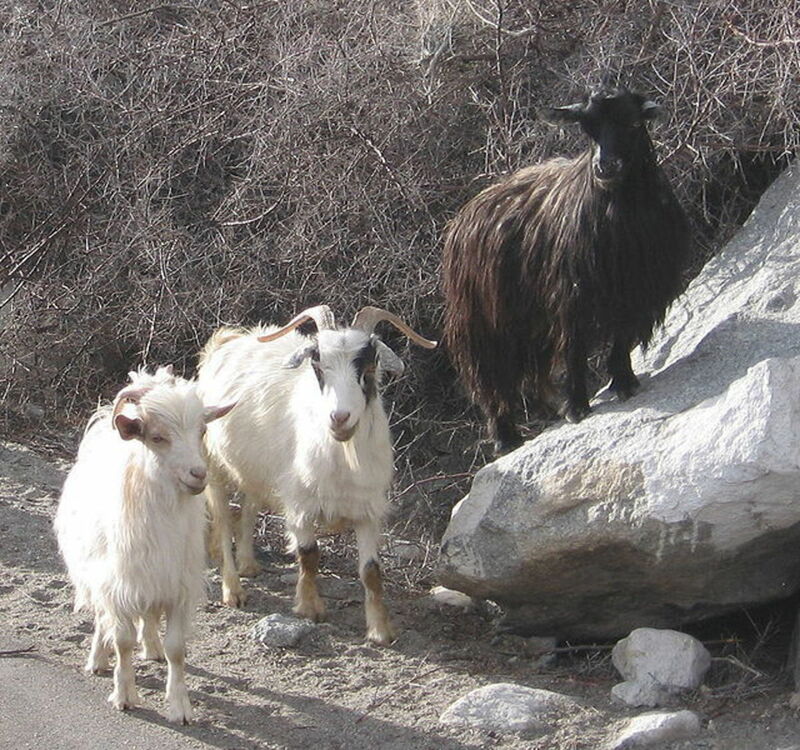 It is considered extremely rare because the annual production of cashmere from each goat is about 150 grams. This luxurious fleece is widely used in jackets, children's clothing, coats, and underwear. Pashmina is a kind of cashmere, mainly used in shawls and scarves. Coarse cashmere is used in carpets industry. There are three colors of raw Cashmere: white, brown, and grey. It can be dyied into any colors. Cashmere wool is softer, finer, stronger, lighter, and more insulating than sheep's wool, but on the other hand, it is so expensive and we rarely get raw Kashmir fibers, usually mixed with other fibers to reduce cost. Cashmere fibers are very fine, soft, and strong. Mohair Wool is one of the oldest textile fibers used since ancient times obtained from Angora goats. 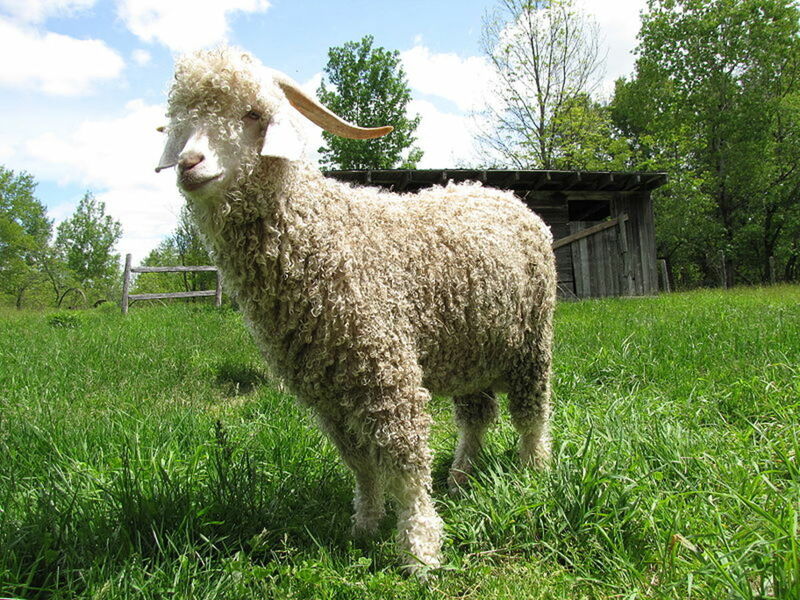 Angora goats are believed to originate from the Tibetan mountains and then reached Turkey in the 16th century. In the eighth century, the Mohair wool industry was known in England. The word Mohair is derived from the Arabic word al-Mukhayyarr (the choice), it was a type of haircloth. At present, South Africa produces 60% of the world's mohair production. 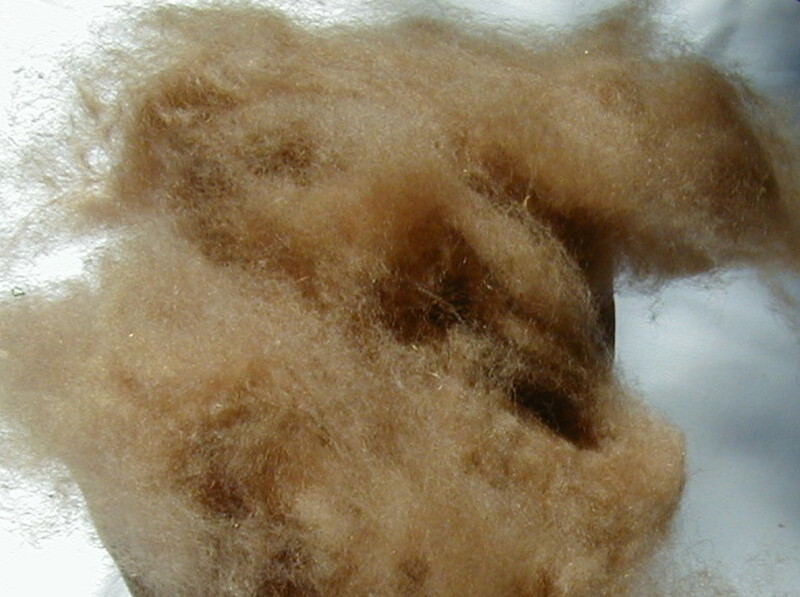 The diameter of mohair fiber is around 25-40 microns. Mohair is considered a luxury fiber, such as cashmere and also more expensive than most types of wool sheep. Mohair is a very soft fiber, lack prominent scales along the surface of the hair, so it is mixed with other types of wool, which helps to bind the Mohair fibers and capture them together when they spun into yarn. This mixing also gives it other unique characteristics: it is warmer than other fibers, has a distinctive luster along with the high ability to absorb dyes. Mohair is used in scarves, suits, coats, sweaters, socks, and winter hats. 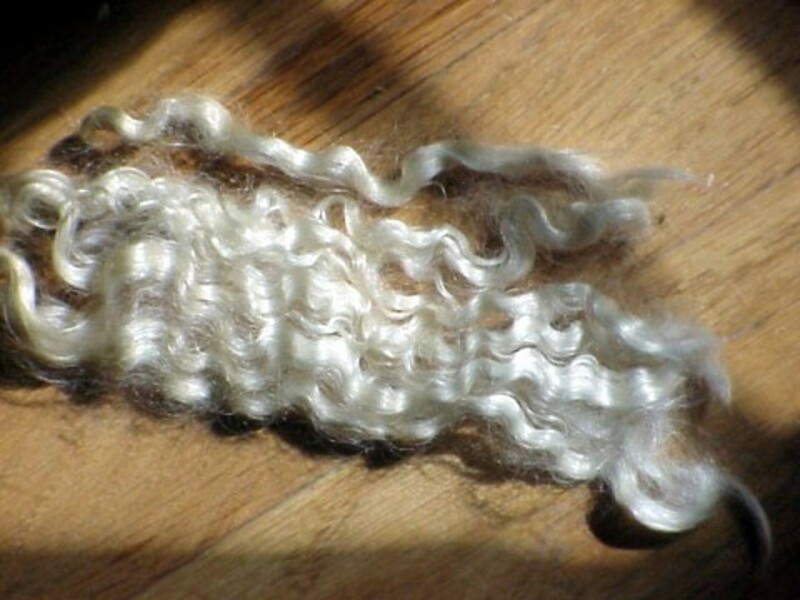 Mohair fibers are used in carpets, wall fabrics, and can be used as an alternative to fur. 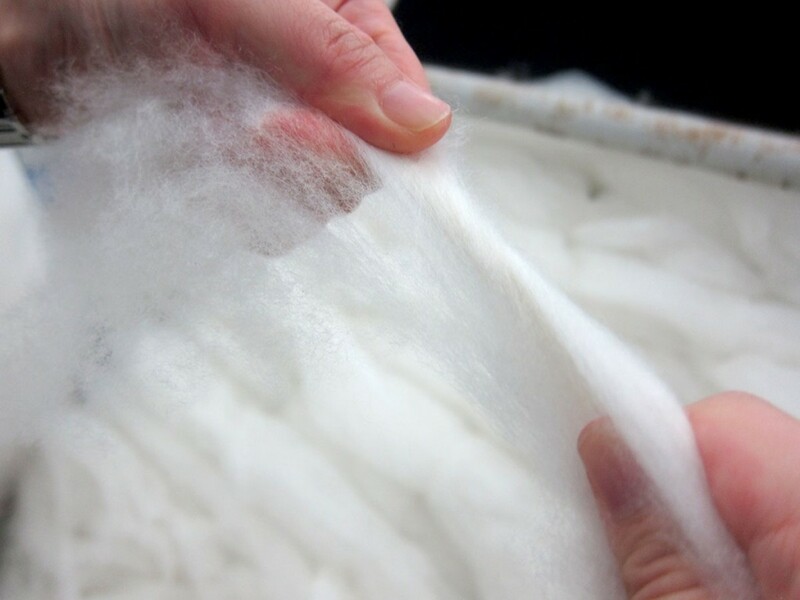 Mohair fibers can be easily washed because it does not shrink like sheep wool. Mohair Fibers are fine, very soft, strong, and luster. The next video shows how to brush the mohair. Qiviut is one of the finest types of woolen natural fibers. Qiviut is the inner wool of the muskox also spilled musk-ox. The musk-ox animal has two layers of wool, an outer layer, and an inner layer. qiviut is the inner layer that is softer than the long outer layer. 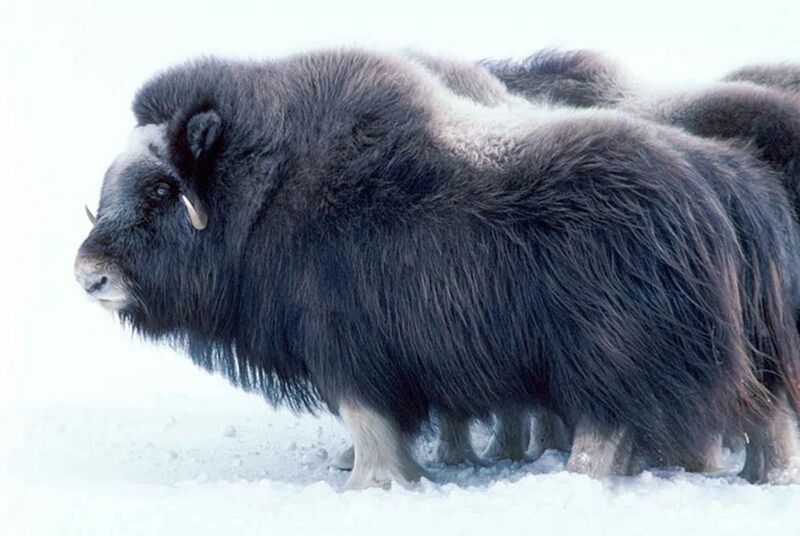 Most qiviut wool production comes from Canada and is obtained from musk-ox after hunting. In Alaska, qiviut is obtained through farmed animals or caught from the wild. Qiviut wool fiber diameter is approximately 18 microns. The wool fibers of qiviut are stronger and eight times warmer than sheep's wool. It is softer than cashmere wool. Qiviut wool is luxurious and expensive as mohair. Fibers of qiviut are odorless and keep the warmth even when it is wet. Also, Musk-ox wool does not shrink. It is easy to wash with wool detergent. Qiviut wool fibers absorb pigments efficiently and commonly used for gloves, hats, shawls, sweaters, scarves. Qiviut fibers are very fine, so soft, and very warm. 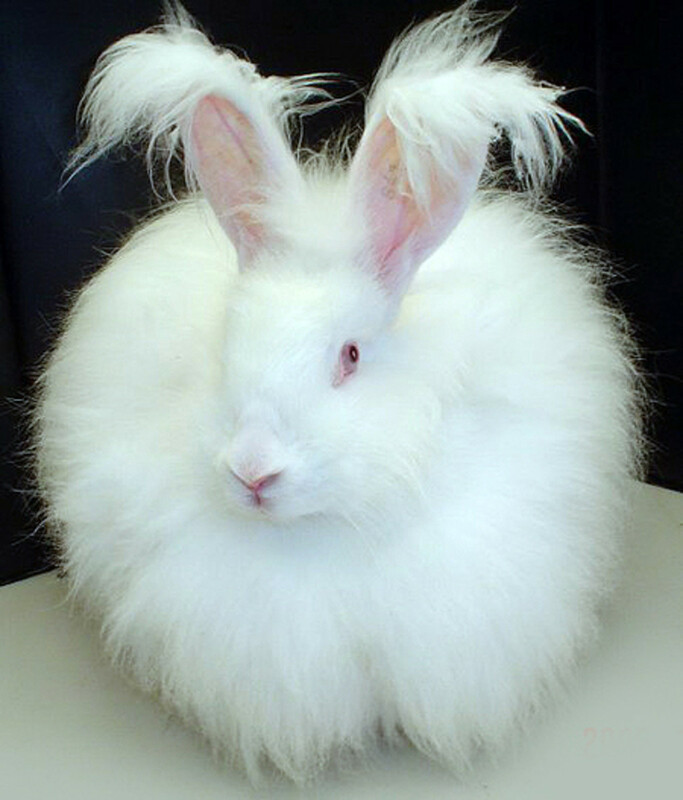 Angora wool is the silky white hair of Angora rabbit. There are four types of Angora according to The American Rabbit Breeders Association (ARBA): English, French, Giant, and Satin. There are many other breeds such as German. China produces 90% of Angora wool, where 50 million Angora rabbits growing at a rate of 2,500-3,000 tons per year. Also, France, CzechRepublic, Hungary, Argentina, and Chile produce small amounts of Angora. 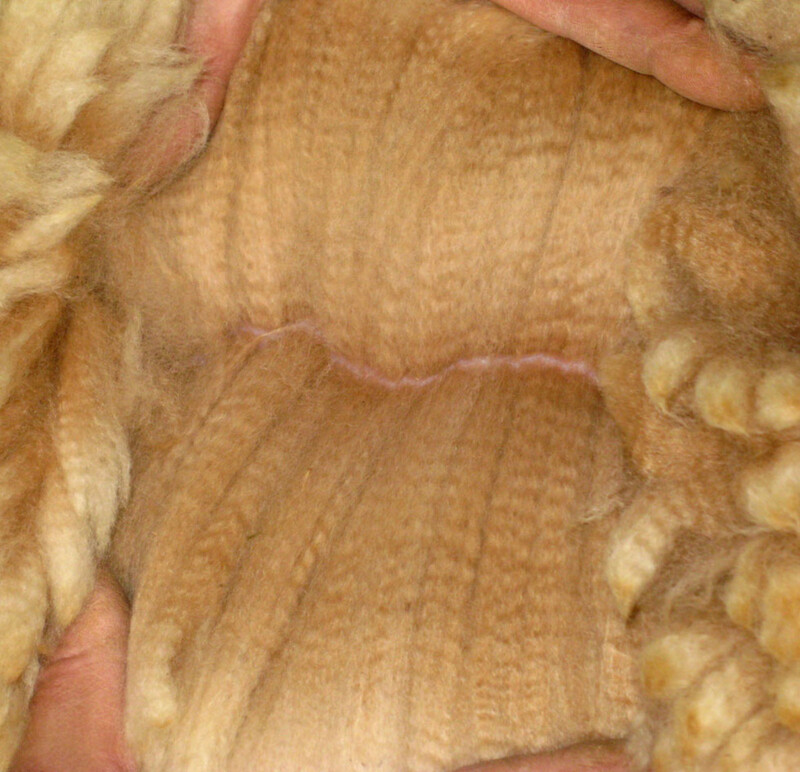 Angora wool fiber diameter is around 14-16 microns. The first quality Angora wool is taken from the back and upper sides of the rabbit. 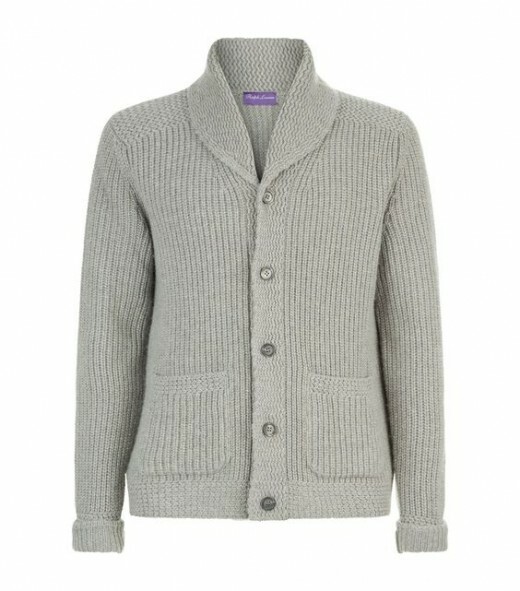 The second quality wool is taken from the neck and the lower sides. The third quality is the buttocks and legs. 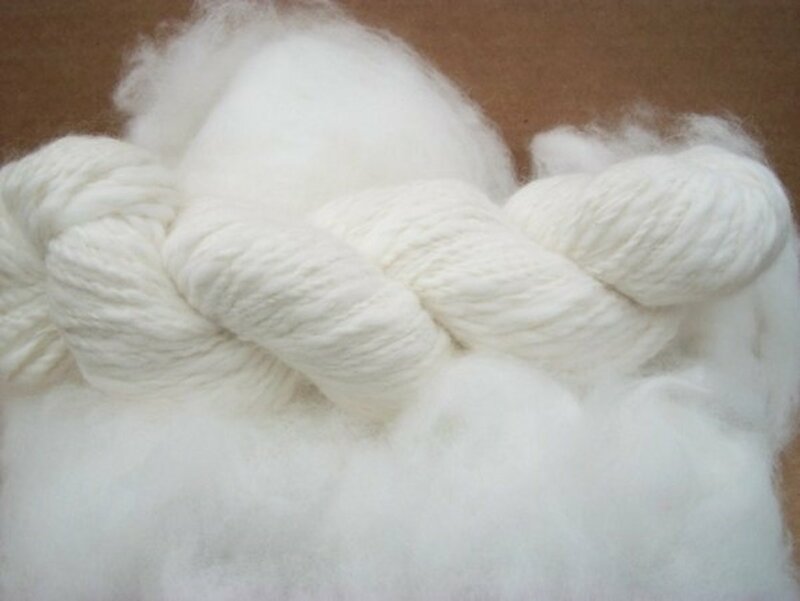 Angora wool is very soft, light, absorbs water well and easy to dye. 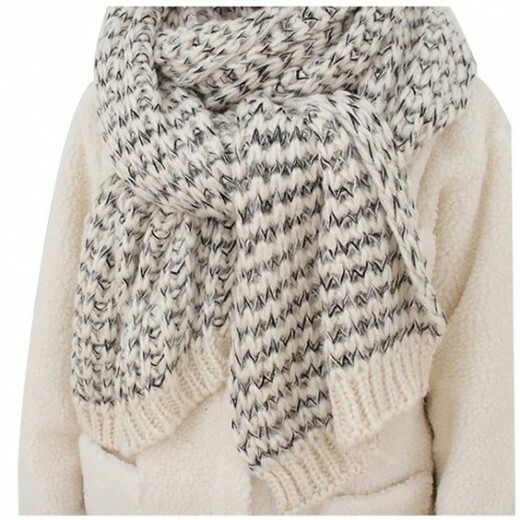 Angora wool is used mainly in knitted clothes, such as jumpers, scarves, socks, and gloves. Clothes made from 100% angora wool are very warm. They are usually blended with other fibers, such as sheep wool to improve processing performance and flexibility. French Angora products typically contain up to 20% sheep wool. An Angora fibers are so luxurious. 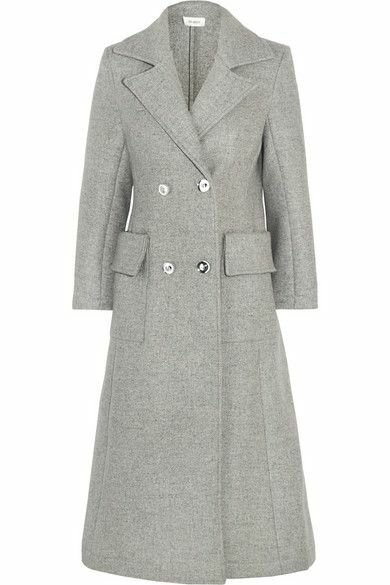 Wool and Angora Blend Coat. The following video shows the dyeing, spinning, and crocheting of Angora rabbit wool. Alpaca wool fibers are obtained from alpaca animal. There are two types of alpaca: Huacaya produces thick, soft, and curly fibers. Suri Alpaca wool is considered rare, glossy, and silky. Peru is the main producer of alpaca wool where annual production of alpaca wool is estimated at 6,500 tons. About 80% of woolen fibers are shipped to China, Germany, and Italy for manufacturing. The diameter of alpaca fiber is approximately 20 to 70 microns and comes in 22 natural colors with more than 300 shades. It is lighter, warmer, and stronger than the wool of sheep and has no lanolin. Also, it has a high susceptibility to absorb dyes. 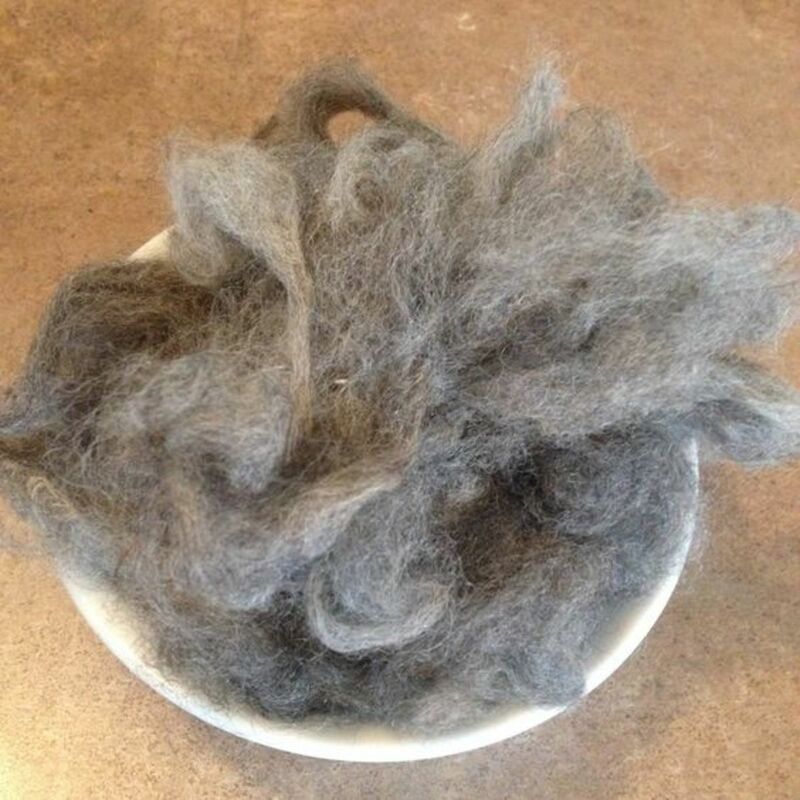 Alpaca fibers can be mixed well with sheep wool, mohair, and silk. Alpaca fibers are used for making hats, mitts, scarves, gloves, jumpers, sweaters, bedding as well as rugs. 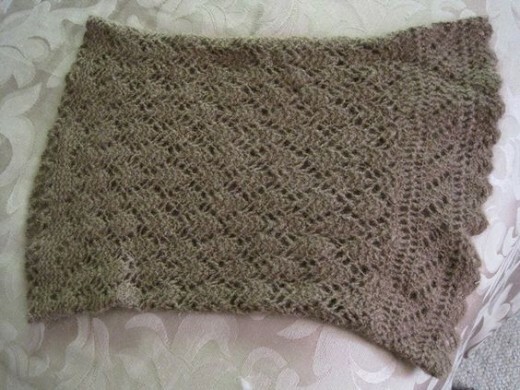 Alpaca wool fibers are so strong and very warm. 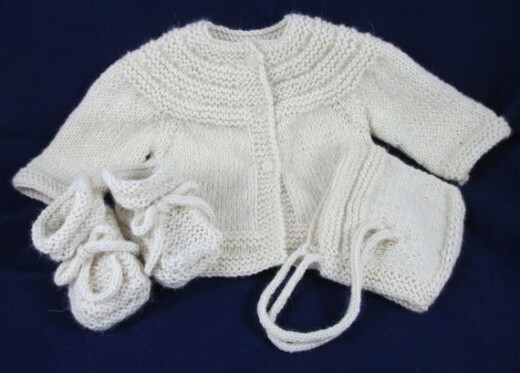 Handmade alpaca baby sweater set. Llama is considered a South American camel family which is closely related to the alpaca. Currently, most of Lama Wool production comes from Canada and the United States where there are more than 100,000 llamas in the US and Canada. Llamas are usually sheared every two years, and each yielding about 3 - 3.5 kg of fiber. 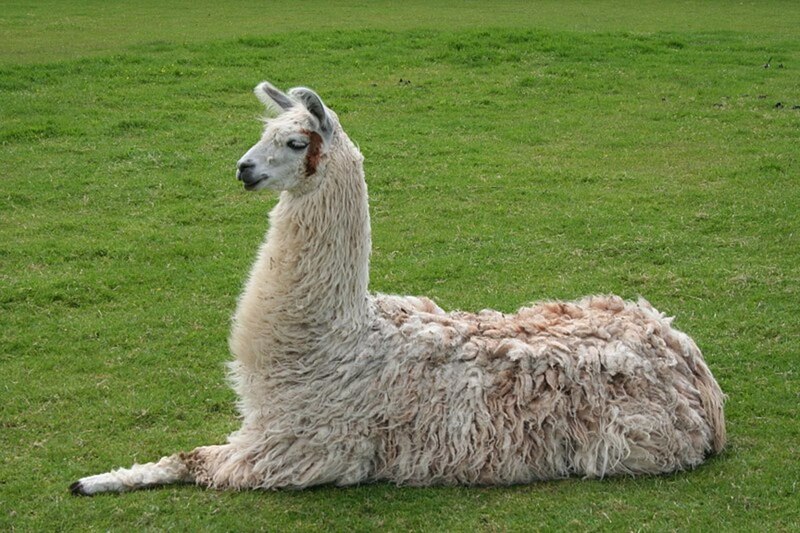 Llama wool consists of coarse hair of the outer coat and short, curly fiber of the undercoat. 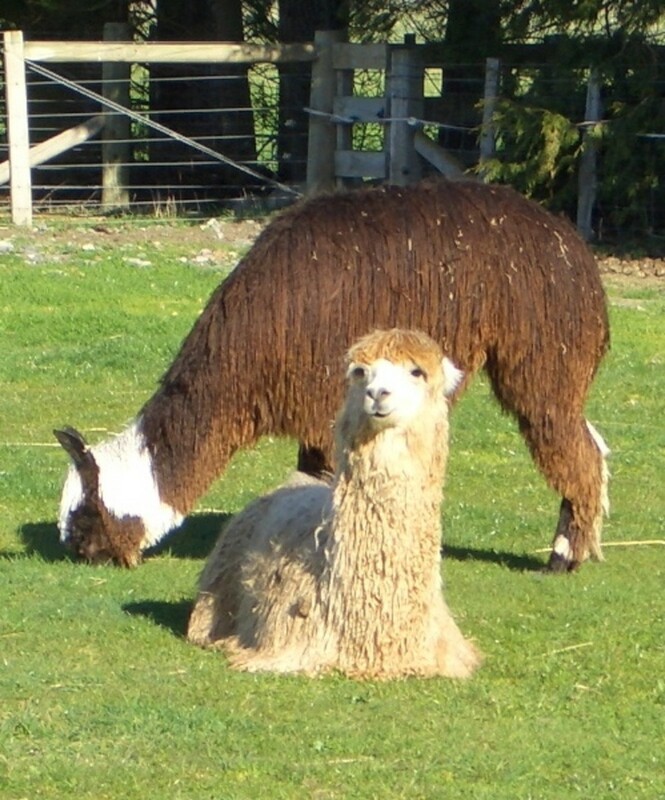 Llama hair comes in brown, reddish brown, dark brown, blacks, whites and grey colors. The downy fibers have about 2-4 crimps per centimeter, and the coarse hairs are fairly straight. The hair’s length ranges from 8 to 25 cm. Diameter ranges from about 10 to 150 microns, and undercoat fiber usually from 10 to 20 microns. The wool fiber of Llama is very soft, warm, and lanolin free. Llamas fine undercoat fibers can be used for garments and handicrafts. The coarser outer hair is used for rugs and ropes. Llama wool fibers are very warm and has no lanolin. 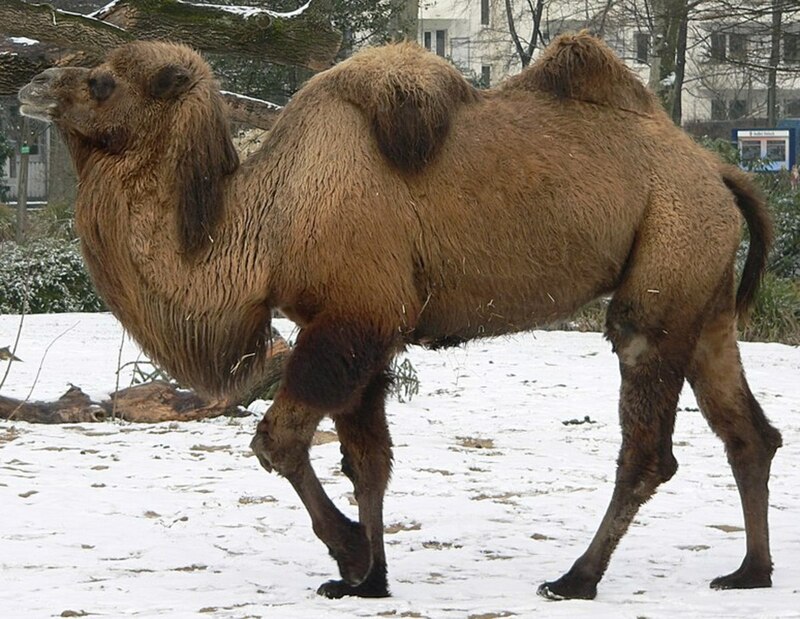 The best Camel wool is obtained from the two-humped Bactrian camel. It is native to Eastern and Central Asia steppes and currently estimated at 1, 4 million animals. Adult camels produce about 5 to 10 kg of wool per year. The best camel yarns are produced by nomadic families in Mongolia and China. Other important producers are Afghanistan and Iran. The diameter of the fine fiber of Bactrian camel is nearly 20 microns and has a length of 2.5-12.5 cm. Baby camel fiber is 16 microns, making it softer and more expensive. 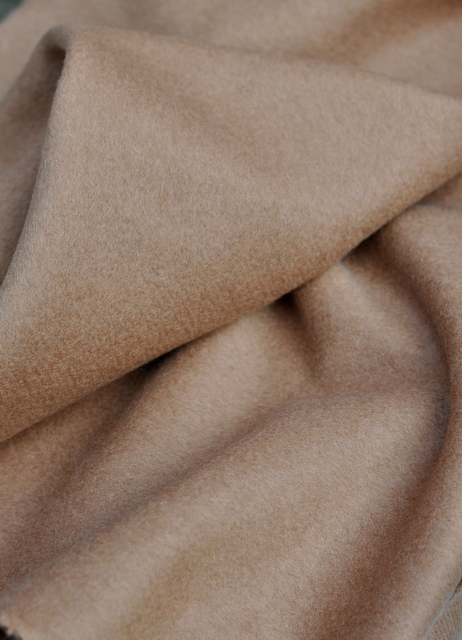 The camel's wool fibers are luxurious, very warm and have a natural sheen. They are ranging from light brown to dark brown in colors. 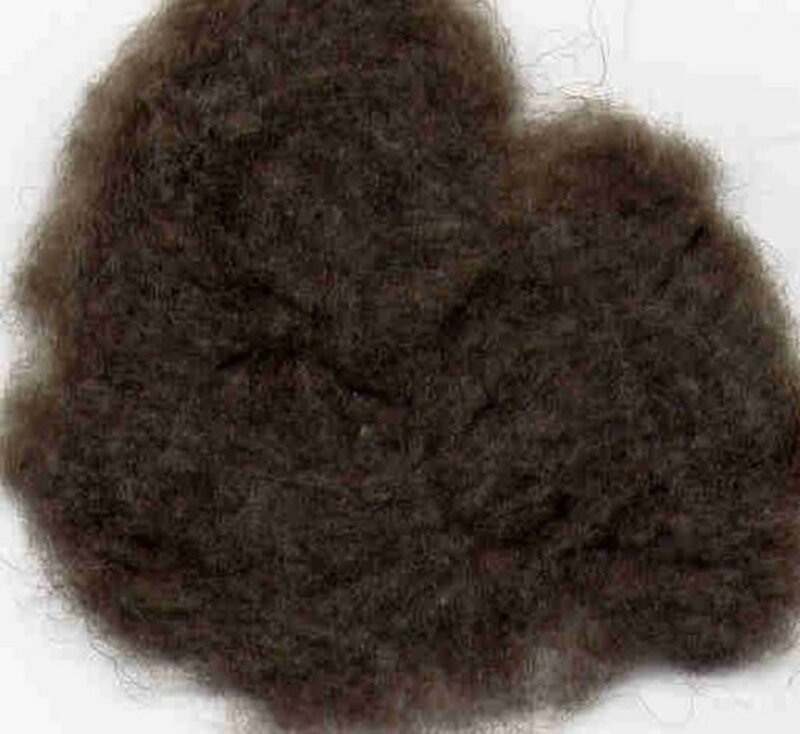 Camel's hair is usually mixed with sheep wool to make it more economical. Camel wool fibers are used for suits, coats, sweaters, jackets, blazers, gloves, caps, scarves as well as carpets which made from the coarse outer hair. Dry cleaning of fabrics made of camel wool is recommended. Bactrian camel fibers are so luxurious. 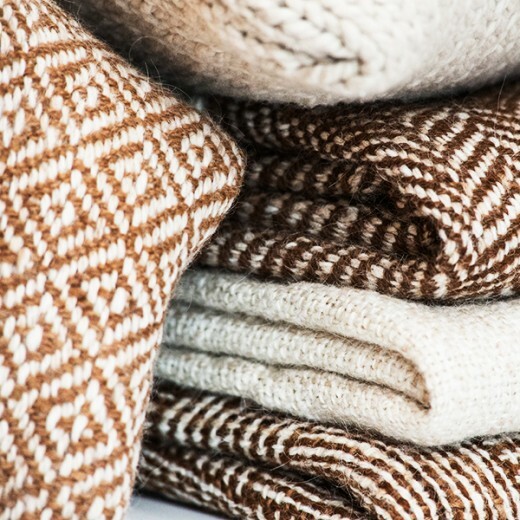 Which Type of Natural Woolen Fabrics do You Prefer? Angora Rabbit Breeds - How to Care For Your Angora Rabbit. Angora rabbits are relatively easy to care for. They don't require vaccinations, and it doesn't cost much to feed them. Keeping them well groomed is the biggest chore in order to maintain a coat of fur that is matt-free a clean. Thank you so much, Linda, for reading the article and comment. The musk ox wool is considered one of the finest types of natural wool and does not have the distinctive smell of wool. I appreciate your visit. What an in-depth article! I just love wool. Unfortunately most varieties make me itch with the exception of cashmere and merino. I didn't know there was such wool as qiviut from the musk ox. It seems like that would be another wool that wouldn't irritate my skin. @ Kyokusiima, Thank you so much for commenting. 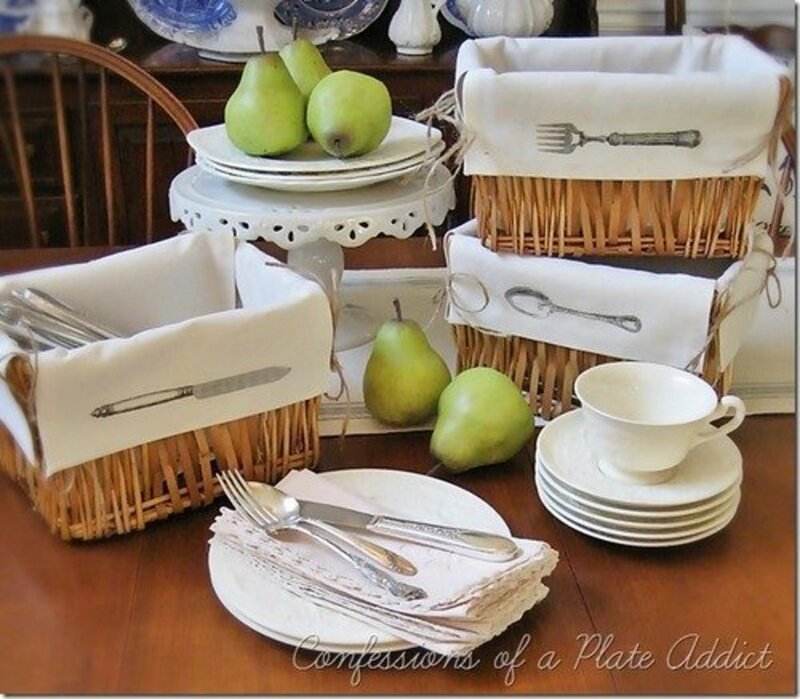 The natural fiber wear is very healthy for people. There is a global call to revive natural fibers including wool. I'm really glad you found the article useful. 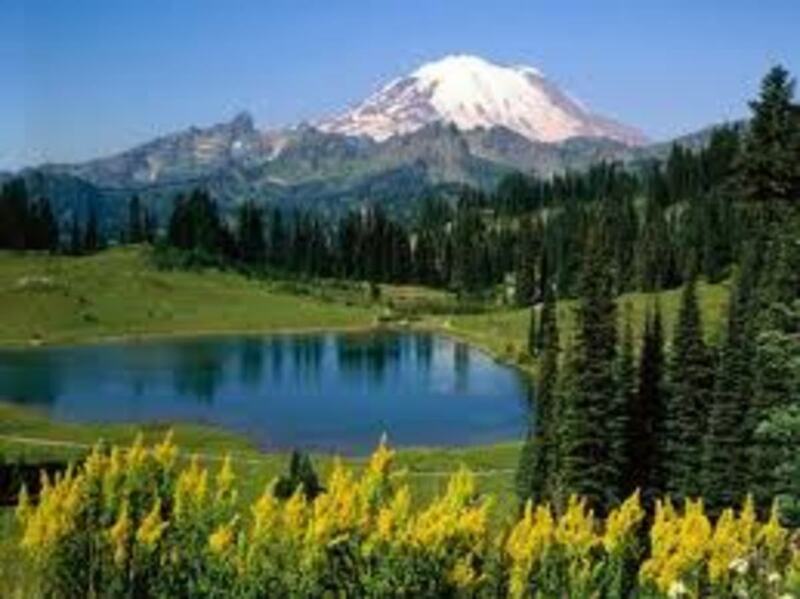 @ Thank you so much, Linda. Natural fibers are best to wear and know their sources is important. I appreciate your comment. Loved it. This article is so good and l have enlighten my mind with more. Thanks for sharing. Thanks for sharing your extensive knowledge of textiles, Eman. It was interesting to learn about the different types of wool and their sources. Natural wool is a lovely fiber. Thank you so much, Mary. Natural wool is the best textile for winter. I hope to see the markets filled with these beautiful and valuable wool fabrics. I'm really glad you liked the article. I love fabrics and I am glad to know more about the differrent kinds of wool. I am not really very familiar with the sources though I know the different kinds of woolen fabrics. I now know each of the wool's distinct characteristics and sources.